She was a naturally beautiful woman who became obsessed with doll -like perfection. It began with a few chemical peels, laser treatments, and camouflage makeup, and soon progressed to numerous nose jobs, and what surgeons say looks to be a tummy tuck, liposuction, with lower rib removal. All of this pain and expense has been undergone to give the physical characteristics of unnaturally small waisted barbie doll proportions. After a few minor and some major procedures Valierie Lukyanova looked a little on the plastic side, but nevertheless, stunning! However, she now looks as freakish as Michael Jackson did in his later years. While she is satisfied with her looks, most who have seen the transformation believe her extreme surgery is as tragic as Priscilla Presley's overdone, and downright bad cosmetic surgery. Why is it becoming so common to see young women destroy their beauty in effort to look unusual? In decades past plastic surgery was used to correct a flaw that disrupted their otherwise harmonious features, but these days many celebrities and even some average women are going to extremes to look like something out of this world, and Valerie Lukyanova is a perfect example of this trend. Even if she were to stop having surgery at this point, she will never look like a natural woman ever again. Anastasiya Shpagina actually makes Valerie look natural. Although the two are often photographed together, and compared to one another, Anastasiya's look is actually more extreme as far as her make up goes. Without her overdone makeup job, Anastasiya looks quite a bit different. As Valerie is compared to a barbie doll, Anastasiya is compared to an anime girl. Her thick black eyeliner, drawn well outside of the natural eye, combined with her unusual contact lenses, makes her eyes look crossed most of the time. She is as thin as Valerie, and also has very large breast implants. The old Virginia Slims ads from the 70s and 80s used to show photos of Victorian ladies wearing corsets compared to a modern woman next it, The modern woman would be smiling and looking natural as the caption read, "you've come a long way baby". I don't think such an ad could be run today when famous women are undergoing a lot more pain that being strapped into a corset in effort to be beautiful. 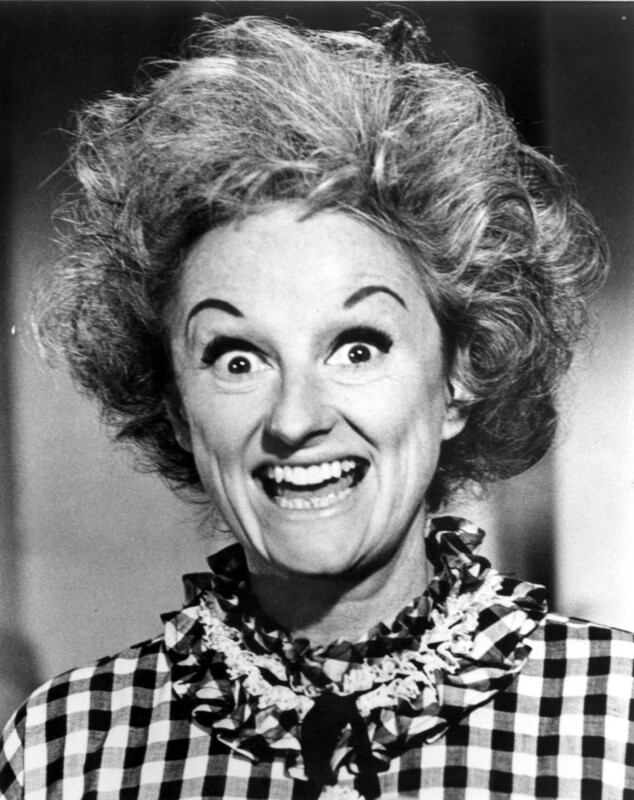 Known for her ugliness, Phyllis Diller was the first movie star to have major appearance altering surgeries. She is also the first major celebrity to openly talk about what she had done. Her persona was not one of a star whom the public is supposed to believe to be perfect, she was a comedienne who mocked herself, and therefore it was not too difficult for her to openly talk about plastic surgery. Her image was enhanced along with her looks when she talked about how uncomfortable she was with her looks and how she longed to be beautiful. After having cheek implants, a facelift, eyelift, nose job, braces, and chemical peels, Phyllis Diller actually looked like a beautiful swan. When Eleanor Roosevelt lay dying her biographer asked her what she would like to be when she came back to earth, and without hesitation Roosevelt said, "I want to be beautiful next time around." In Hollywood there is no substitute for beauty, and the celebrities who have beauty bask in its glory while those less fortunate pay their surgeons. Diller, like many other ugly people, dreamed of correcting all the flaws she had and becoming a Hollywood glamor girl. While she knew that would never happen, she could at least become much more attractive. Diller was the go to celebrity when interviewers wanted to hear interesting stories about plastic surgery. Before Phyllis Diller, the average person had no idea what procedures were being done. No one had heard about cheek implants or clear dental braces. 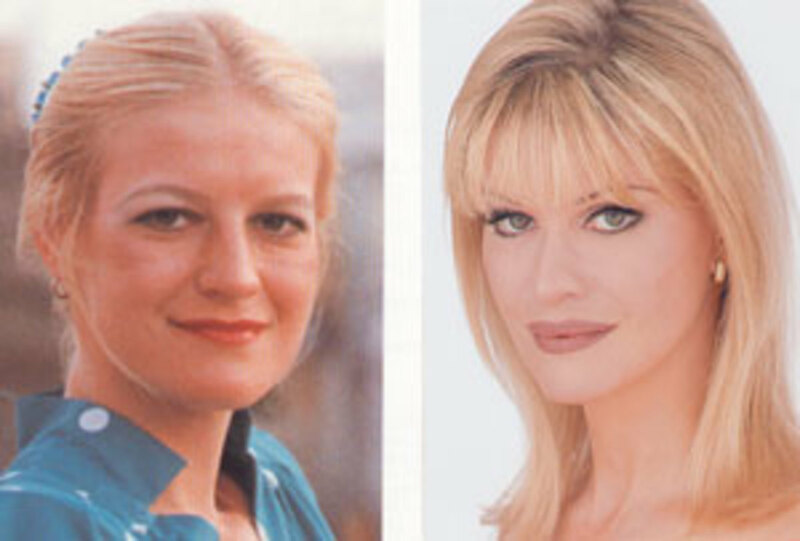 After hearing about the mysterious world of plastic surgery of the rich and famous by Phyllis Diller, the average person was a lot more knowledgeable about plastic surgery and began looking at celebrities with a more discerning eye. Plastic surgery goes hand in hand with the Movies. 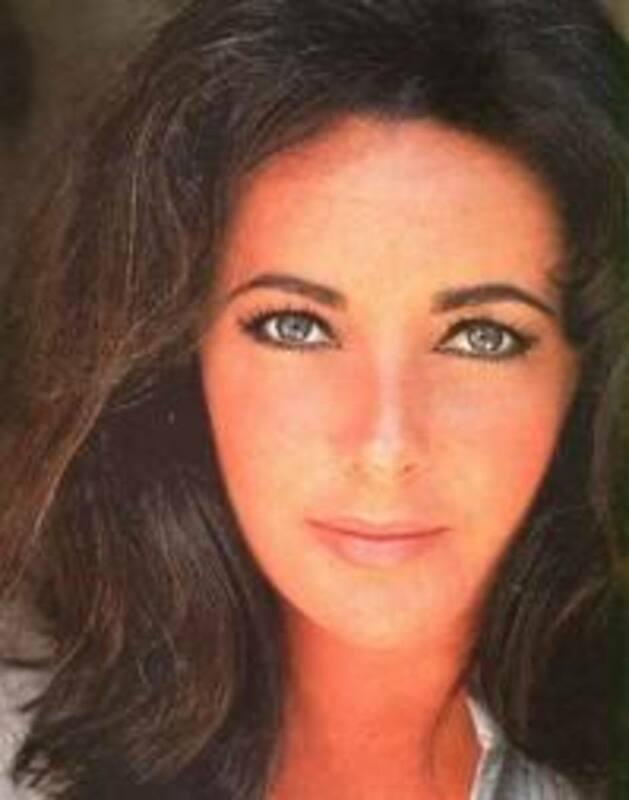 Elizabeth Taylor was a natural beauty who used surgery to tweak her slightly imperfect nose so that it would balance harmoniously with the rest of her features. Her face became perfect even by the highest Hollywood standards, and was in no way strange, or worked looking. Stars of the 50s were looking to slightly enhance their features, and this practiced lasted well up until the late 1980s. 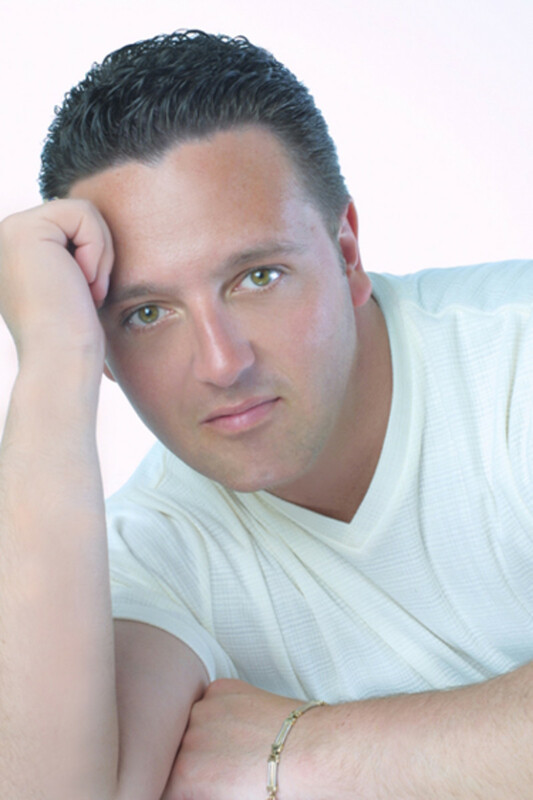 At that time the obvious breast implants began to change the way people looked at cosmetic surgery. The obvious overnight changes and dramatically younger faces that appear regularly has left the general public, especially children, to have an unrealistic view of what people look like. Successful plastic surgery of the 1950s was what Elizabeth Taylor experienced when her operation when unnoticed by the general public, and her face simply began to photograph better. 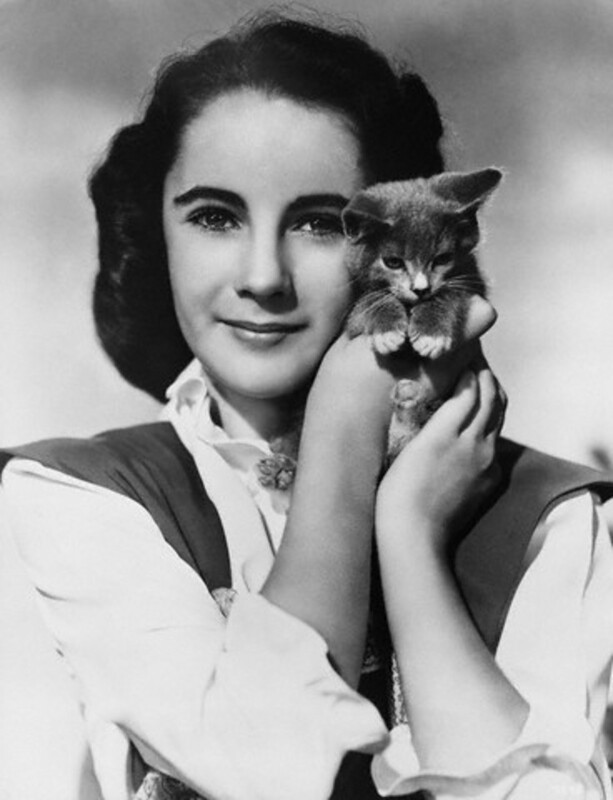 What would Elizabeth Taylor had done to her face had she been a young celebrity today? She always managed to be stunningly beautiful. 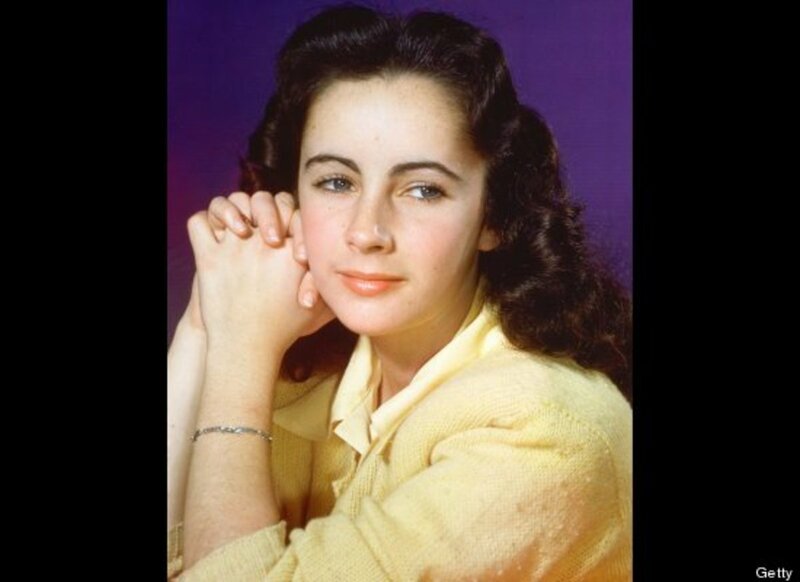 We know she had to have had other procedures besides her nose job that we can see by viewing her photos was done in either the late 1940s or early 1950s. Taylor may of done all she could to modernize her behavior for her fans, but she stuck with the classic Hollywood tradition of having only top quality surgery and keeping it all private. Cindy Jackson has become known as "The Human Barbie Doll" after being listed in the Guinness Book of World records for having the most cosmetic surgery procedures in the world. She is confirmed to have had more than 14 full operations that incorporate 55 procedures, such as eye lifts, knee tucks, chin reduction and breast implants. Cindy inherited a small fortune and spent the majority of her inheritance on having cosmetic surgery. She has appeared on many talk shows discussing her new look. Cindy is a perfect example of what surgery can do. She was a very average looking girl to begin with and now, even in her 50s, she looks young and stunning. Cindy Jackson, "The Human Barbie Doll"
Cindy Jackson became famous only after she was billed "the human barbie doll." When she began going public about her plastic surgery in the 1990s. In the 1990s people were shocked by how many surgeries she'd had. Although Cindy has confirmed over 80 surgeries and still holds the record as the person who has had the most plastic surgery procedures, she does not have the unnatural appearance of the new human barbie, Valierie Lukyanova. Cindy simply wanted to be better balanced in her appearance and she has certainly achieved that. The thing that disturbs people about Cindy Jackson is not really the way she looks but the fact that she has spent so much time and money nit picking her appearance. For the past 20 years Cindy has looked great and managed to keep looking great with more and more plastic surgery. Thank you Ericjean. Yes, its really getting out of control these days. The world we live in today reminds me of an episode of the Twilight Zone, Number 12 Looks Just Like You. Everyone had physical transformations after puberty, and therefore everyone looked exactly alike. The modern vision of beauty is becoming something that is totally unnatural. Okay. 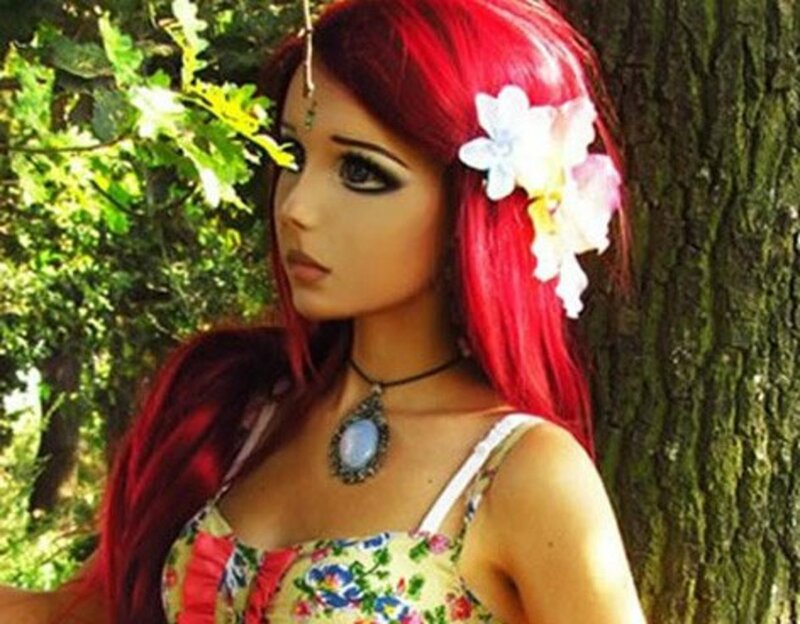 I just heard about this "human Barbie doll" today and I am just stunned with what she has done. In fact...let me back up just a tad. Many celebrities get nose jobs and I still can't figure out why. Many of their noses looked okay, normal to me but they saw something hideous about it I guess or just wanted to follow the plastic bandwagon. Now back to these anime and Barbie doll girls...why? Why go to the trouble to make yourself look like something someone designed from plastic? Barbie dolls were made by man. They are not natural, they are unreal. We have to elevate our minds and souls to know and understand we are fine the way we are. I like mascara and lipgloss but that's it. Getting plastic surgery and having rib removal seems a bit much. And all this is just my opinion. Thank you Sis. I am fascinated by plastic surgery goo. I am so glad you were able to get your implants, and feel sorry for women of many decades past who had to go without. @Carol7777- I know what you mean. Joan Rivers plastic surgery was looking great for many years as was Priscilla's and then a few too many did her in. This is amazing..and I do believe that plastic surgery has a definite place..However Cindy may still look good but at some point the skin will not be as pliable and she will look ridiculous..Growing old gracefully..I don't that that is totally necessary..Keep in good shape, eat well, enjoy life and a little nip and tuck is not a bad thing. Thank you fpherj48. I did not even know she had any relation with Susan Lucci. Not much resemblance, but as yo say DNA is complicated and we all have beautiful and ugly people in our lines. Thank you MizBejabbers- Interesting about Taylor. She did have some minor yet effective transformations that, I believe, happened in the late 40s. A fine example of what a skilled hand can achieve. That's right, she did have a strong bond with Michael Jackson. I am sure that she could relate to him. I know what you mean about the barbies, kind of sad. I suspect that Liz Taylor had cheek implants about the same time she had the nose job. Her young photos show an attractive but not beautiful woman with Northern European lower cheekbones, while her later photos showed a beautiful woman with high cheekbones. After that she became known as “the most beautiful woman in the world”. What a difference an artist’s rendition can make! Maybe that is why she felt such kinship with Michael Jackson. Tis a pity about him. 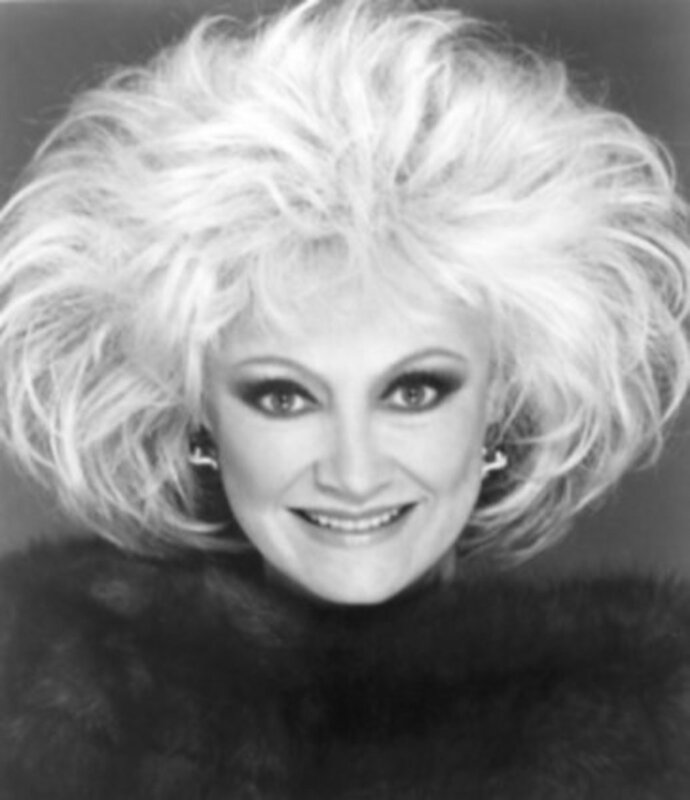 And I never thought Phyllis Diller was ugly. I thought she was just making a joke about herself until she had all that surgery and became beautiful. It’s kind of ironic. She probably never would have become famous if she had been a looker. I don’t even want to comment on the Barbies. Really good hub. Voted you up ++. I remember seeing the Phyllis Diller transformation when she first had it done. Positively amazing, but obviously, previous to the surgery, she was not nearly as unattractive as she made herself appear, to be her TV personality. Quite obviously her DNA has to be strong and well-structured, to have had a daughter as pretty as Susan Lucci!